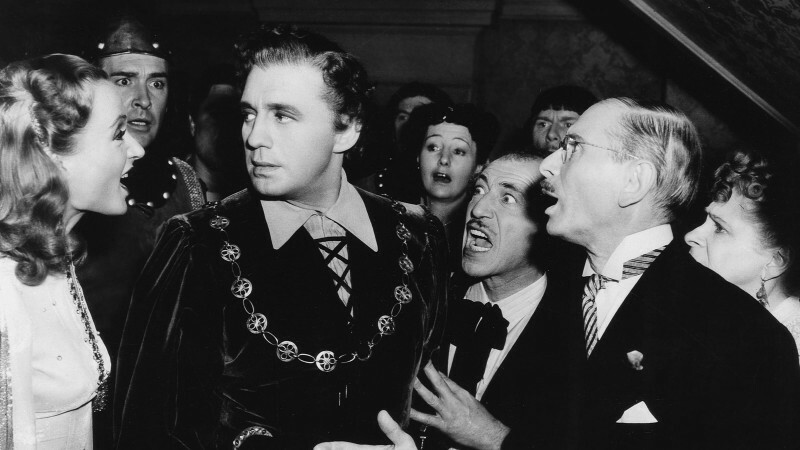 Can a screenwriter influence—even change—the course of film history? With his script for Rashomon (1950), Shinobu Hashimoto, who turned 100 this year, did just that. The film launched its director—Akira Kurosawa—to world fame and brought international audiences to the glory of Japanese cinema. Hashimoto’s script provided the foundation for these outcomes, and though it wasn’t his first scenario, it was the first of his works produced as a film. This was a remarkably audacious beginning for a writer who penned nearly eighty scripts during a lengthy career and who collaborated with many of the great directors in Japan’s golden age of cinema: Kurosawa, Tadashi Imai, Mikio Naruse, Kihachi Okamoto, Masaki Kobayashi. His scripts helped to build the magnificent edifice that cinema became in these years. Hashimoto’s story began, like so many in his generation, with a life derailed by the war. Leaving a job with Japan National Railway, he enlisted in the army in 1938 but succumbed to tuberculosis and spent four years in a veteran’s hospital recovering from the illness. Lung disease was epidemic during the war years, targeting soldiers and factory workers, and death rates hit their second highest level in Japan’s history with the disease. Perhaps this experience with the illness and the disruption that comes with a soldier’s life is one reason that many of his scripts dealing with war or warriors have a critical edge to them. Hashimoto languished at the hospital, which to him seemed like a prison. But a chance meeting with another disabled veteran opened a new world to him when he was given a magazine on Japanese cinema that contained a sample screenplay. To Hashimoto, what he saw seemed so simple that he was confident he, too, could do it. He impulsively asked who Japan’s best screenwriter was. It was Mansaku Itami. In the hubris of youth, Hashimoto resolved to write something and send it to him. Itami was a respected director and writer in the late silent and early sound era whose best known work today may be his script Muhomatsu no issho, which was filmed in 1943 by Hiroshi Inagaki and again by Inagaki in 1958 under the title The Rickshaw Man, with Toshiro Mifune. Itami was impressed by Hashimoto’s initial script and sent him a detailed critique with suggestions for revision. He soon became Hashimoto’s mentor, guiding the younger man’s writing until tuberculosis claimed his life in 1946. Bereft, Hashimoto resolved to follow Itami’s last advice to him and try scripting a literary adaptation instead of writing an original work. No filmmaker had yet done much with the writing of Ryunosuke Akutagawa, a Taisho-era author who specialized in short stories, so Hashimoto worked up a screenplay entitled Male and Female, based on Akutagawa’s story “In a Grove,” which had been published in 1922 and told a confounding tale of a crime recounted by witnesses in wildly contradictory ways. The script eventually found its way to Akira Kurosawa, already at that time a superstar director in Japan but a relative unknown to overseas audiences. Kurosawa was then in a journeyman phase of his career, making movies for studios other than his regular home at Toho. The Daiei Film Co. wanted another picture from Kurosawa to follow The Quiet Duel (1949). Kurosawa liked Hashimoto’s script and wanted to meet the author. The only problem is that the script was too short. Hashimoto had written only forty minutes of screen time. The two men didn’t know one another, and Hashimoto was startled when he received word that the famous director wanted to see him. Their dueling accounts of the meeting are a bit like the discrepancies in the stories told by the witnesses in Akutagawa’s tale. They met at Kurosawa’s house, and Hashimoto says they talked for only a few minutes, but according to Kurosawa they conferred for hours. Hashimoto says he told Kurosawa the script could be fixed to a proper length if he added another Akutagawa story, “Rashomon,” but Kurosawa says that adding “Rashomon” was his idea. 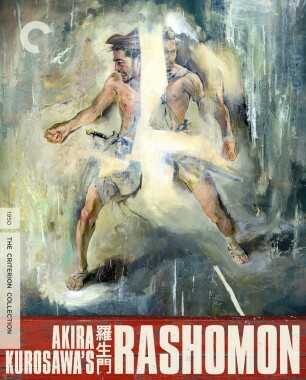 What we do know is that they agreed that Hashimoto would integrate the second story, which mainly provides the film with its memorable setting of the ruined Rashomon gate at the southern entrance to Kyoto, a framing device that knits together the conflicting accounts of the witnesses to a crime. 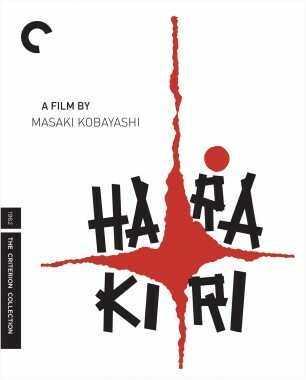 Kurosawa reworked Hashimoto’s revision, shortened its title to the one word, and though Daiei didn’t like the picture, it went on to win Japan’s first international cinema prize, the Golden Lion at the 1951 Venice Film Festival. Hashimoto’s script and Kurosawa’s film brought Japanese cinema to a burgeoning wave of international film distribution that lasted for a generation and was more consequential than any that has existed before or since. Kurosawa promptly moved Hashimoto to the inner circle of his screenwriters. The director cultivated an intensely collaborative method of screenwriting in which scripts were jointly authored by three and sometimes four writers who each tackled the same material in a competitive spirit. Other writers in this group included Hideo Oguni, Ryuzu Kukishima, and Eijiro Hisaita. Each member’s approach was vetted by the others, and everyone decided on which ideas were the best and were to be used in the finished script. Hashimoto was tremendously impressed by this unusual approach, which produced reliably outstanding films. He cowrote the back-to-back masterpieces Ikiru (1952) and Seven Samurai (1954) and continued with Kurosawa on five more—Record of a Living Being (1955), Throne of Blood (1957), The Hidden Fortress (1958), The Bad Sleep Well (1960), Dodes’ka-den (1970)—making Hashimoto one of Kurosawa’s most important and enduring collaborators. Yet his significance for Japanese cinema extends beyond the enormous place occupied by Kurosawa. As part of a generation marked by the war, Hashimoto remained skeptical about the ploys and the power of official authority and the ideologies with which it surrounded itself. 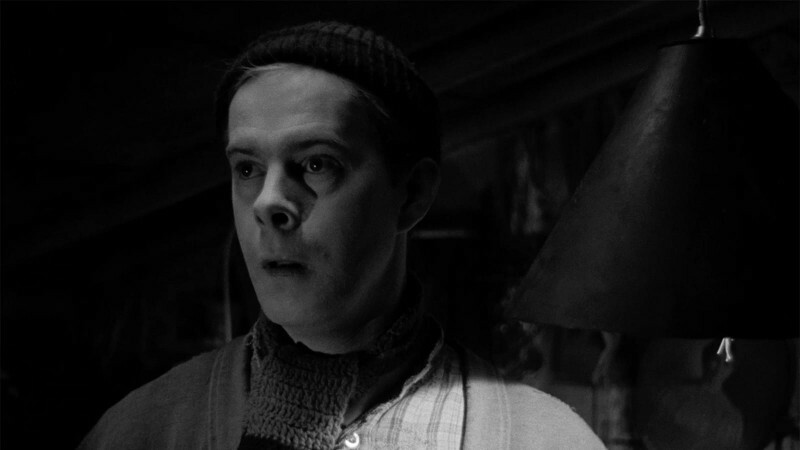 His scripted work shows this critical edge in numerous ways. Ikiru savages Japanese bureaucracy. Seven Samurai simultaneously extols and excoriates the warrior heritage. Tadashi Imai’s Darkness at Noon (1956) shows police authorities torturing and beating confessions out of innocent people. Kihachi Okamoto’s Sword of Doom (1966) filters the warrior heritage through the obsessions of a nihilistic, psychopathic samurai. With I Want to Be a Shellfish (1959, 1961, 2008), Hashimoto returned multiple times (once as director) to the story of a soldier falsely accused by the Allied Powers of war crimes and imprisoned at Sugamo. While it melodramatically packages the mythology of victimhood that became one of Japan’s preferred narratives of the war, it nevertheless stresses the war’s madness and its trauma. Perhaps these latter qualities appealed to Hashimoto, who described the Japanese army as a blister growing during the war. But the project’s backstory was a checkered one. It originated as a novel written by Tetsutaro Kato, a convicted war criminal who had been the commandant of a POW camp in Niigata City. Kato had been sentenced to death for executing an American POW with a bayonet, but the sentence was commuted. His novel can be taken as a spirited effort to exonerate war criminals and lay their guilt onto the war itself. Hashimoto’s curious attachment to this project illustrates the ambiguities surrounding the war in Japanese culture and the great difficulty filmmakers experienced in breaking with the military heritage that had helped to spawn it. 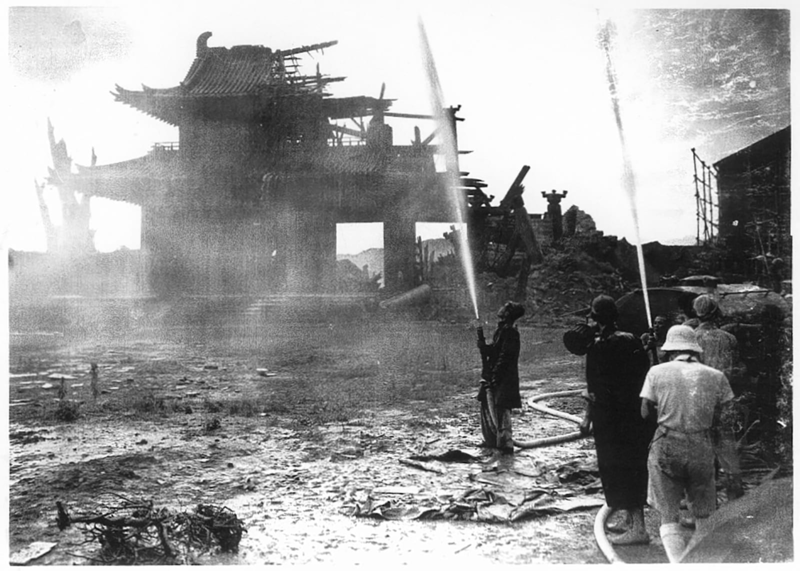 In his films, for example, Kurosawa never connected the samurai culture and heritage with the twentieth-century militarism that led the country into the abyss. Few filmmakers could do so and work with a clear conscience because many had made propaganda films during the war. Even so staunchly antimilitarist a filmmaker as Masaki Kobayashi suggests in several films that ordinary soldiers accused of war crimes were often innocent, just as Kato implied in his novel. Cinema after the war, then, was rife with ideological contradictions. But while Hashimoto seemed drawn to the fictional work of a war criminal, some of his finest screenwriting is more ideologically subversive and can be found in a pair of films he wrote for Masaki Kobayashi, Harakiri (1962) and Samurai Rebellion (1967). The films he made from Hashimoto’s scripts savagely deconstruct the nation’s military heritage in ways that go well beyond anything seen on-screen to that date. Surprisingly, considering Rashomon’s layering of past and present, Hashimoto always professed to dislike flashbacks. Nevertheless, he also used the device magisterially in Harakiri. The efforts of the film’s hero, Tsugumo (Tatsuya Nakadai), to expose the corruption and inhumanity of a military clan are conveyed in flashback, but these are negated by the lies of history as recorded in the official clan journal in the present tense of the story. The journal’s account of Tsugumo and his fate brutally suppresses the truth of what he has tried to accomplish in the name of humanity. The counterpoint structure gives the film its exceptionally keen and clear analysis of how lies about the past become the myths and ideology of the present. Hashimoto had joined the front rank of screenwriters with the flashback structure of Rashomon and had surpassed that design in Harakiri. Though a screenplay furnishes a film with its scaffolding and a completed film necessarily goes beyond the script, it remains true, as Mansaku Itami and Kurosawa knew, that to make a good film one must have a good script. Hashimoto’s passionate writing helped burnish Japanese cinema with the golden luster it enjoyed for two decades after the war. 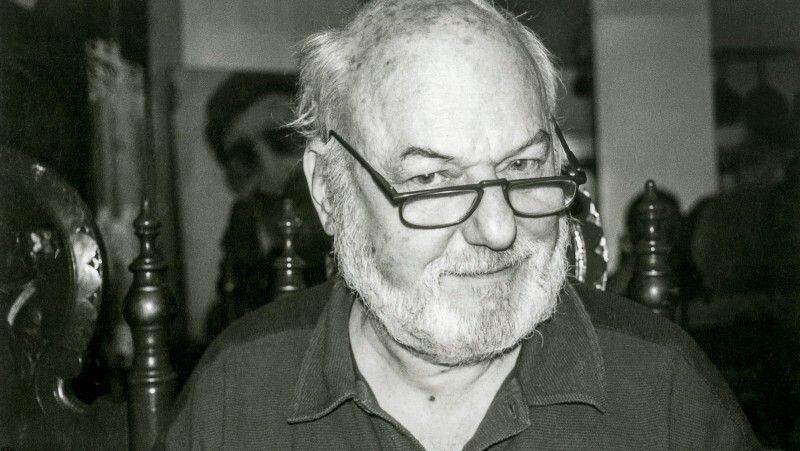 He believed that a good script was self-sufficient, that it was like a musical score in its written form, and he felt when writing as if he was composing a symphony. 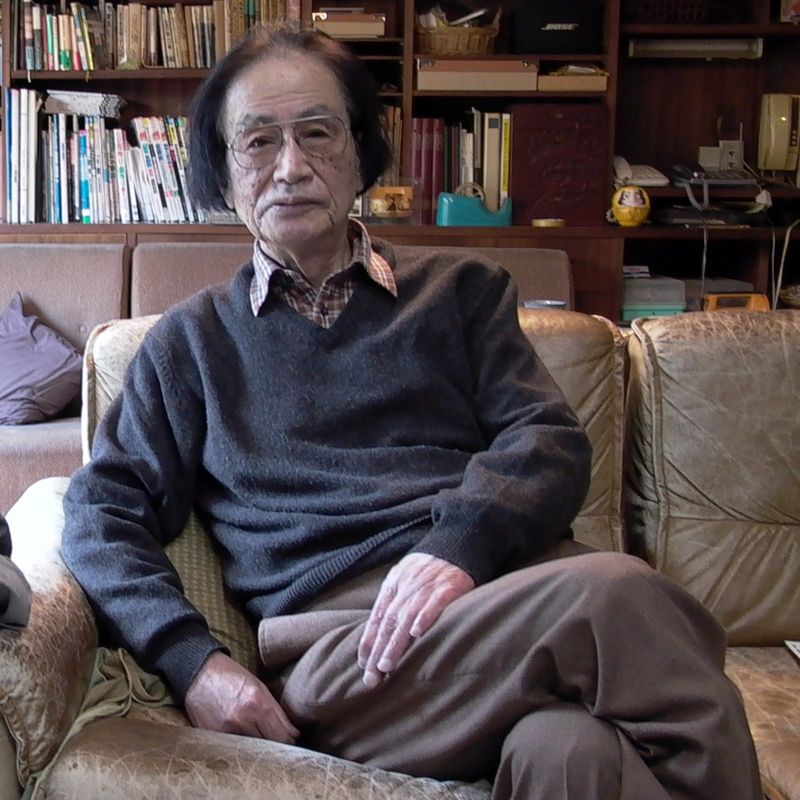 Although he grew rueful about the possibility that his collaborative training in Kurosawa’s inner circle of writers might have inhibited him from developing a robust and distinctive authorial voice, the wonderful movies that resulted from his writing give us the best measure of his literary talent and its enduring contributions.